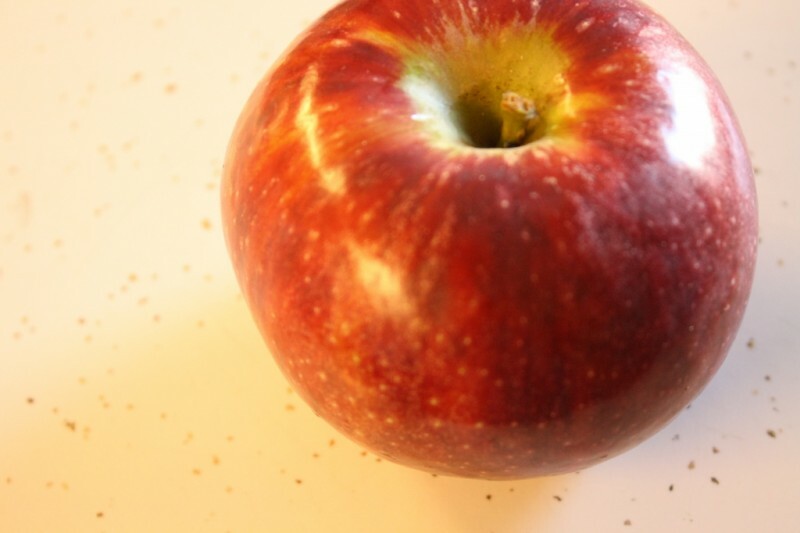 Cortland Apples - Tuttle Orchards Inc: Indianapolis Apple Orchard, Pumpkin Patch and Farm Store. We call Cortland the applesauce queen. This cross of McIntosh and Ben Davis is sweet with a hint of tartness. It is a juicy and has a tender, snow white flesh. Excellent for eating, salads, and sauce. Good for freezing. 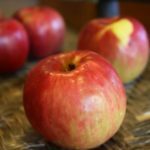 Cortland apples are wonderful for kabobs, fruit plates and garnishes because they don’t brown quickly when cut. 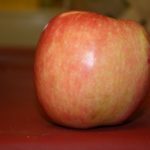 The Cortland apple was developed by the New York Agricultural Experiment Station in 1898.